The Pass Hotel, in the Cahuenga Pass, was one of the first hotels in, what is now, Hollywood. Originally known as the Cahuenga Valley, Hollywood was a very small community that was located just south of the Cahuenga Pass, which served as the access to the San Fernando Valley. 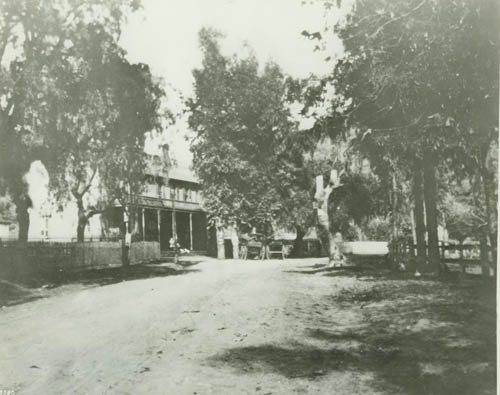 Because the Pass Hotel was centrally located, it was a popular stopping off point for travelers going north and south through the Cahuenga Pass. The sign at 'Hollywood Historic Site No. 38' has its facts wrong, Brian Christie says. And he ought to know, he says, because the Christie Hotel, Hollywood's first 'modern' luxury hotel, was built by his great-grandfather, Haldane H. Christie. 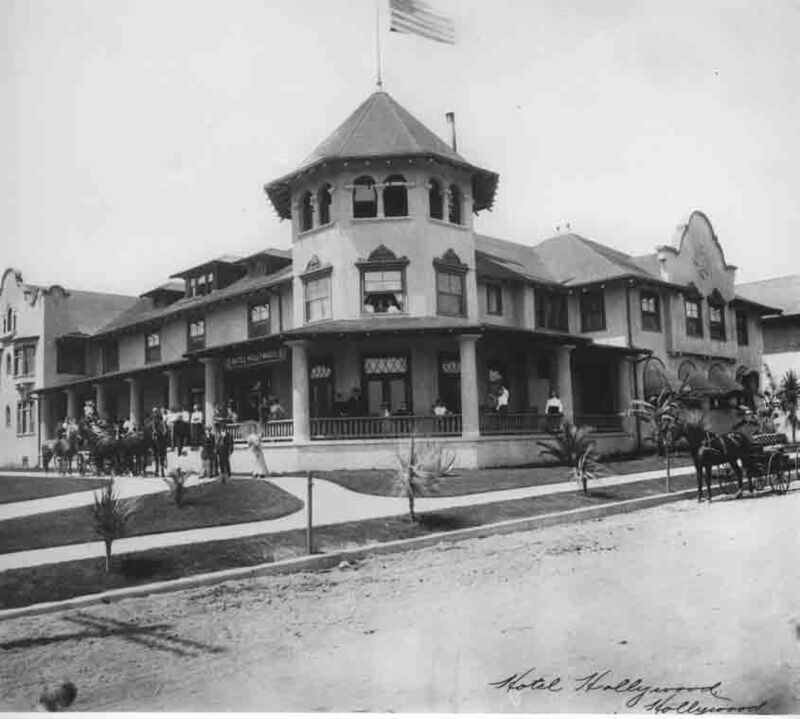 Until now, it was believed the hotel was built and owned by Al and Charles Christie who were instrumental in establishing the first movie studio in Hollywood. If the historical record can be believed, Christie has rich family roots.